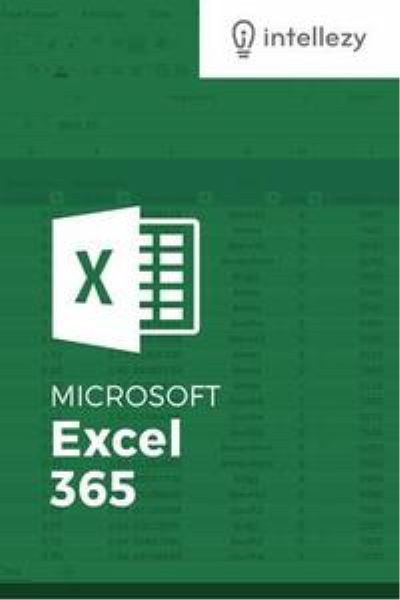 Microsoft Excel is one of the major workhorses in the Microsoft Office suite of applications and arguably the most widely-used Office product. A solid understanding of how to use this program is vital to nearly everyone in most industries today. This course is designed specifically to teach you the fundamentals of Excel and give you the skills you need to begin to create and manipulate worksheets. Specifically, you will understand how to create, save, enter data, and print spreadsheets in addition to learning how to create formulas and use functions to calculate in Excel. You will learn how to enter data, format spreadsheets, manipulate columns and rows, add headers and footers, and use page setup options to prepare them for printing. You will also learn how to handle large worksheets or multiple workbooks, use styles and themes, insert various graphic objects, and options for proofing your workbooks.